New international efforts to tackle global digital inequality have made expanding broadband infrastructure a priority worldwide. Mobile internet connectivity will be key to driving sustainable development and to bringing economic and social benefits to billions worldwide. Closing the connectivity gap will not be easy. Sixty percent of the world’s unconnected people live in rural areas in which building networks requires significant time and investment. However, mobile network operators (MNOs) that choose to expand into remote areas will reap the benefits of winning new customers in a growing market. Traditional fiber and microwave backhaul infrastructure are not cost effective for rapid expansion in remote regions. 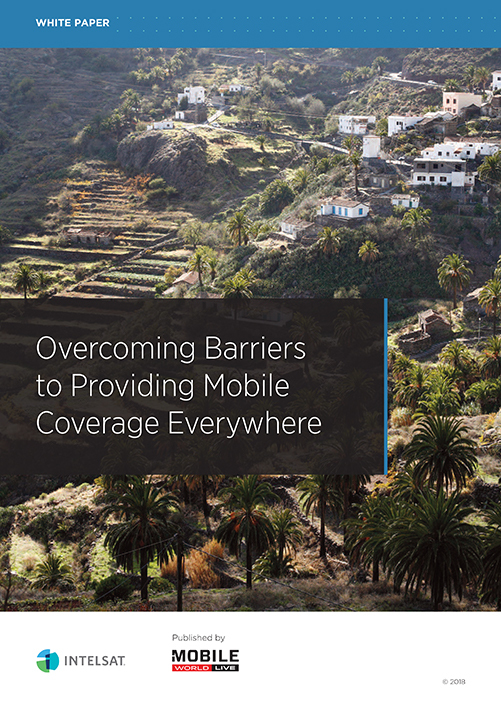 In these cases, MNOs can deploy new turnkey satellite-based cellular solutions for fast deployment to multiple remote site locations. Learn how new satellite-based deployment models can help overcome the challenge of connecting unconnected areas by taking the time and cost out of remote network projects.